Perfect with a simple party dress! 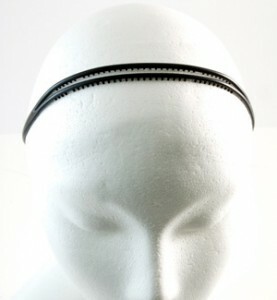 This super thin double headband is ultra light with plastic teeth for a great hold. Similar style retails at Nordstrom and Intuition LA for $50 and up.